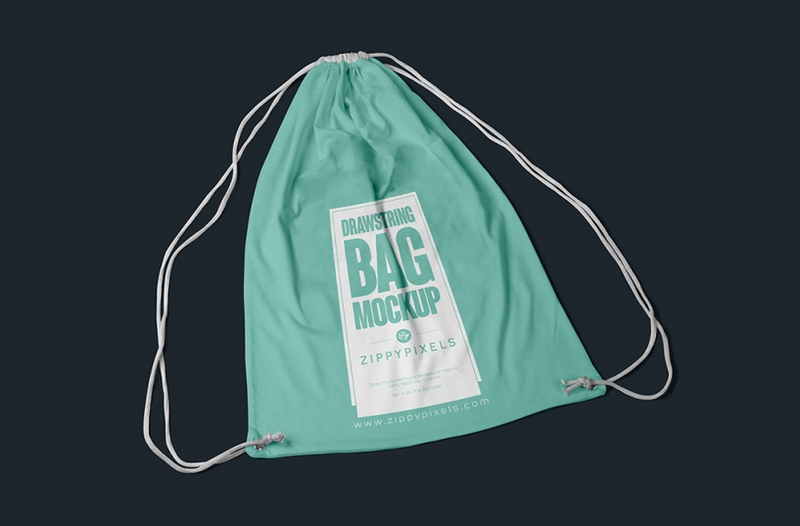 I share with you Free Fabric Drawstring Bag Mockup For Designers. 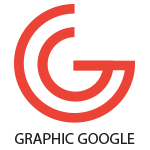 You can easily paste your logo, even you can also change the color of the bag. This Free Fabric Drawstring Bag Mockup For Designers is available for both personal and commercial use, but don’t forget to give the link-back.